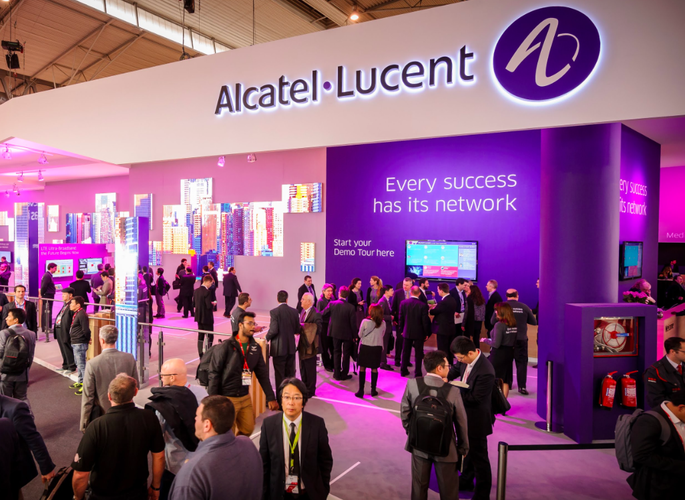 Alcatel-Lucent Enterprise (ALE) has launched new business models which offer a “true utility-based billing model” to challenge incumbent players, Microsoft and Cisco. The offering is based on a consumption use-basis to offer workplace collaboration and interactive tools from the Cloud. The company said its pricing structure offers partners and their customers an alternative to capital expenditure. The offering includes two new product suites Network on Demand (NOD), a pay-per-use networking (LAN and WLAN) solution, and Rainbow, a Cloud-based mobile and desktop communications application. NOD will be delivered via partners Nexon, BTAS and UXC Connect. ALE said Rainbow will encompass instant messaging, presence, voice and video conversation. The company’s Asia-Pacific Cloud director, Steve Saunders, said the service will work with a variety of offerings from PABX vendors and this eliminated the need for a hardware refresh. “Where I see a future for Rainbow is with companies that have a multi vendor environment which can collaborate with Rainbow over the top or if they have communications assets they would like to sweat for longer, which is a trend we are seeing,” he said. The two new services are an addition ALE’s OpenTouch Enterprise Cloud (OTEC) platform. 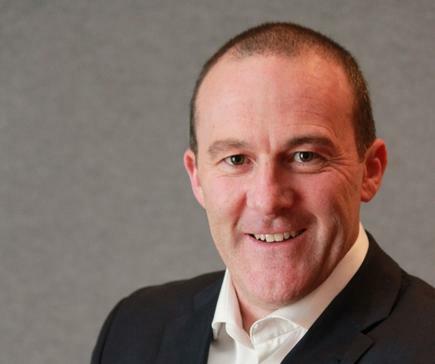 Recently appointed UXC Connect general manager, Rob McCabe, said ALE had “listened to its partners” and was addressing some of the key challenges in the space. 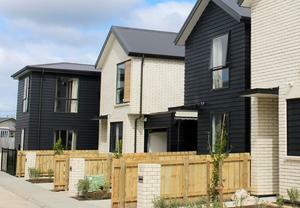 “A lot of customers are looking for the consumption based model where they don’t buy the asset,” he said. ALE’s NOD product is available now with Rainbow scheduled for release in the final quarter of 2016.